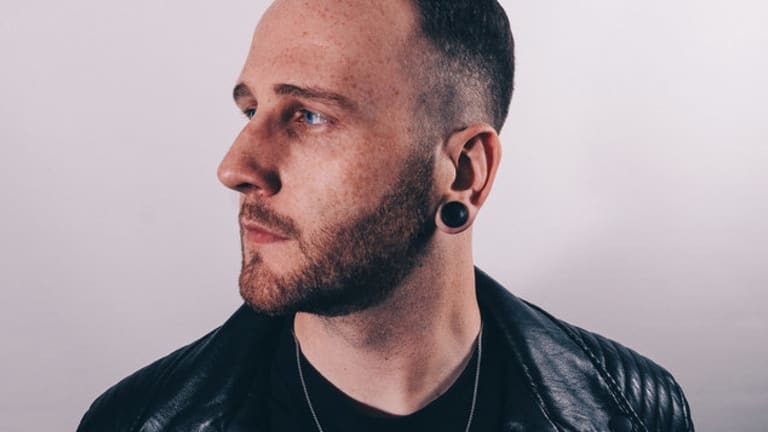 Zomboy&apos;s 2017 Rott N&apos; Roll EP receives a part 2. 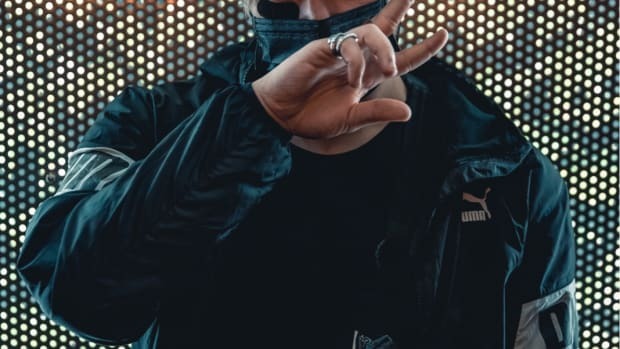 The U.K. producer returns with new music on Never Say Die this week amid a lengthy North American tour that kickstarted his year. 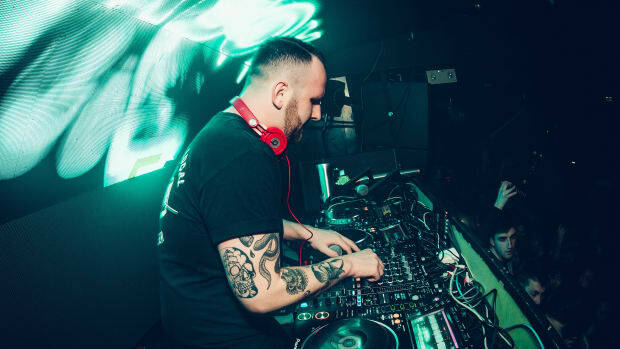 Zomboy&apos;s music has never ceased to disrupt the bass music world with many of his peers frequently playing it at shows and on the festival circuit. 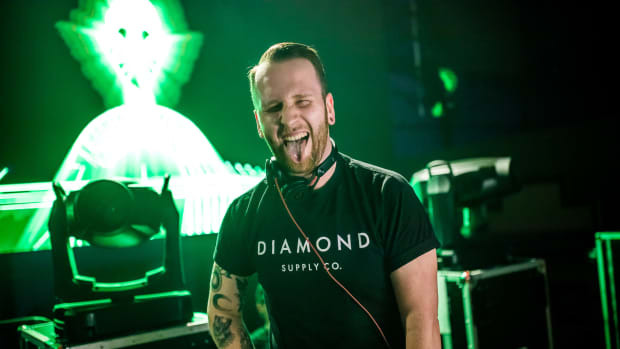 Zomboy&apos;s signature sound remains alive and well on Rott N&apos; Roll Pt. 2. 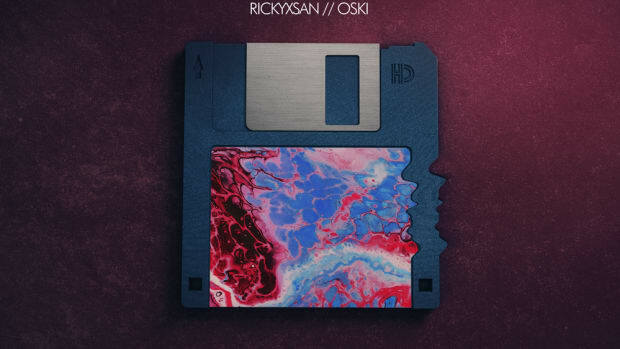 The multi-genre producer showcased parallel influences shaping his sonic palette incorporating both densely melodic textures and unrelenting bass lines on his recent single, "Born to Survive." 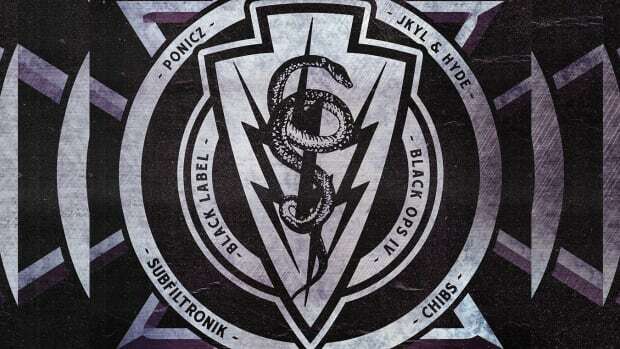 Much of the EP&apos;s focus remains on this dynamic interchange of sound. 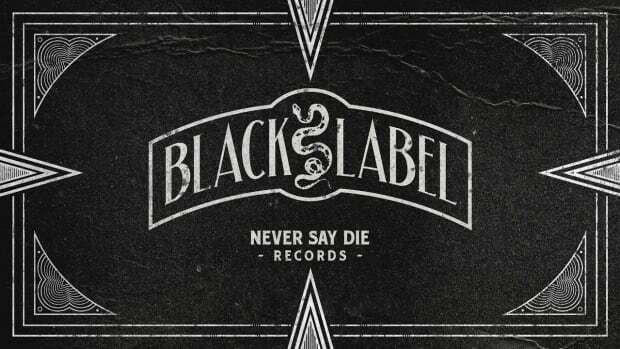 The project additionally sees a follow up collaboration between Zomboy and MUST DIE! ; the two previously worked together on "Survivors," which was released back in 2014. 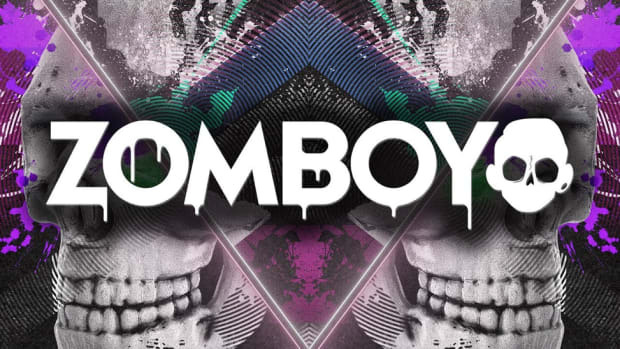 Listen to Zomboy&apos;s gritty Rott N Roll Pt 2 EP in full here, out now via Never Say Die. Don't forget to take your daily dose of fire!